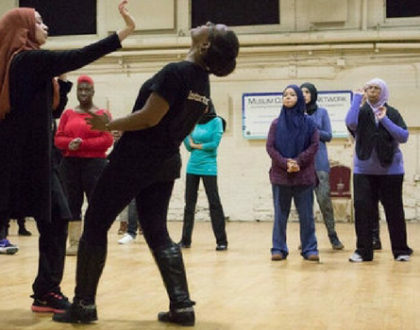 Recent reports and polls show that the growing misinformation and misrepresentation of Muslims in public and media discourse directly impact Muslim Americans and those perceived to be Muslim. The FBI reported 257 reported hate crimes against Muslims in 2015, the highest level since 2001, and a surge of 67% from the previous year. This number further increased to 307 in 2016, marking a 19% increase from 2015. According to a 2017 ISPU study, 42% of Muslims with children in K-12 schools reported bullying of their children because of their faith, compared with 23% of Jews, 20% of Protestants, and 6% of Catholics. A teacher or other school official is reported to have been involved in one in four bullying incidents involving Muslims. Understanding Islam and the Muslim American Experience is geared towards students in grades 9 – 12. During this interactive and informative presentation, students gain a rich and experience based understanding of the basic concepts of Islamic faith and Islamic history allowing them to build on concepts learned in their world religions and global history classes. 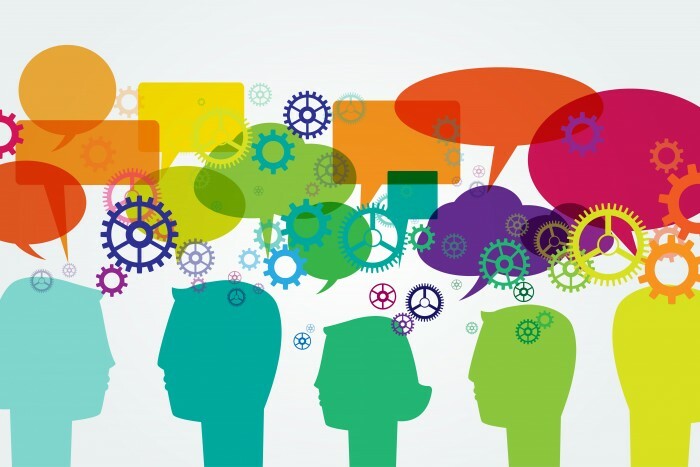 Students reflect on stereotypes about the Islamic faith and Muslims by studying facts and statistics, and gain an understanding of the Muslim American student experience today. Our presentations are well received by students and staff. 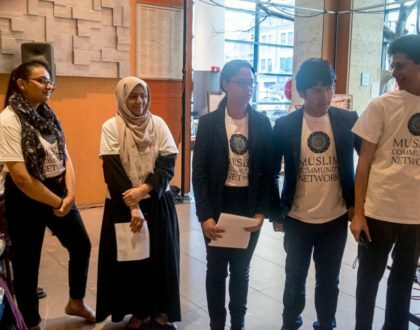 Students most appreciate noting the similarity between Islamic beliefs and those of other world religions, and interpreting facts and statistics to address the misconceptions many have through media and the entertainment industry. Staff appreciate providing students an opportunity to engage with and learn directly from a Muslim American leader who can provide personal accounts of the pillars of Islamic belief and answer student queries through their own experiences. 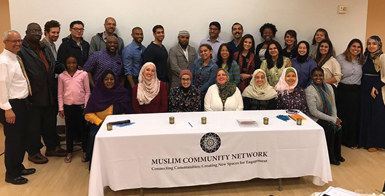 Inclusive Learning: Your Muslim American Students is a sensitivity training that helps non-Muslim teachers and school professionals better understand the faith and traditions of their Muslim students, as well as the diversity of the Muslim American community. The training addresses how to discuss current events involving Muslims and language that is respectful and appropriate to Muslim students. 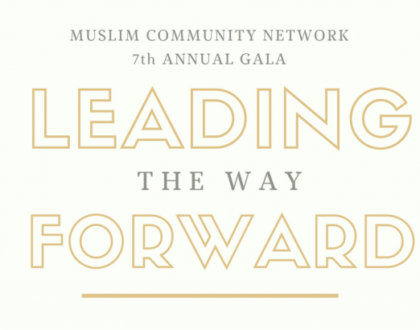 If you would like to learn more about or schedule a presentation, please contact Program Director Emaan Moosani at: emaan.moosani@mcnny.org We look forward to working together to build inclusive communities where all children may thrive and prosper.